EuroGOOS has initiated a process to facilitate cooperation in the Black Sea region. 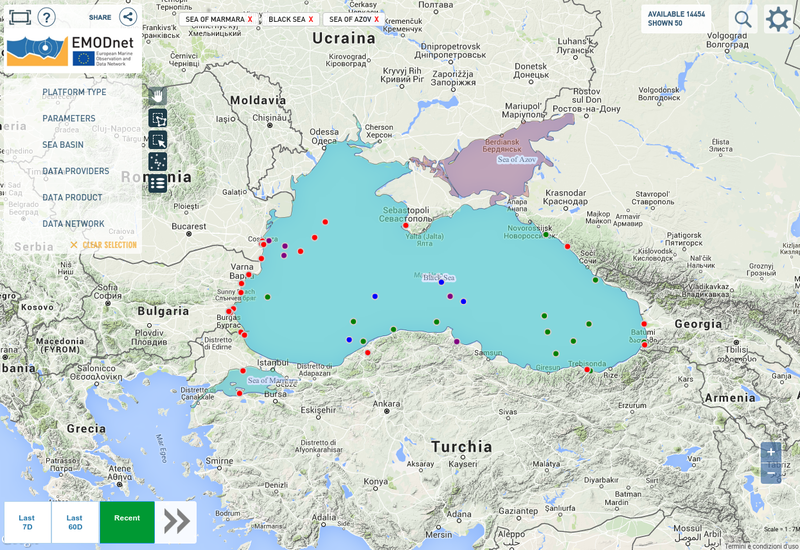 Bringing together all main oceanographic institutes in the Black Sea, EuroGOOS works towards gaining an understanding of the current Black Sea observing system and forecasting capability, evaluating the sustainability of the systems, and jointly considering next steps to address challenges and strengthen cooperation in the Black Sea. Click on image below to visit the Black Sea portal.